Gal Costa LIVE at Vivo Rio November 1st! The famed queen of Brazil’s Tropicalia movement returns to Rio’s “Vivo Rio” is Saturday! Responsible for hits such as “Que Pena” and “Baby” and her numerous contributions on the “Tropicália ou Panis et Circencis” compilation, Gal Costa’s shining career in MPB, Bossa Nova, and Experimental pop draws droves of fans to this day! 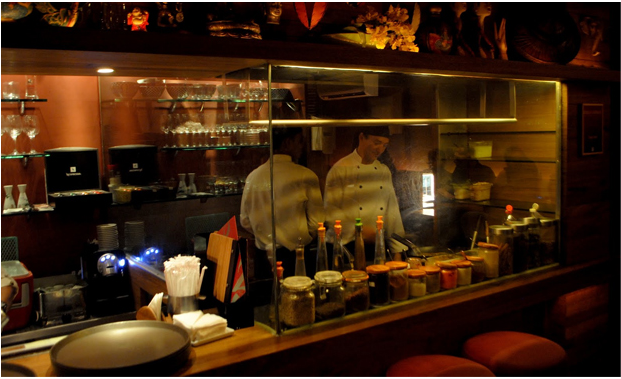 Sawasdee – Thai Cuisine expands to Ipanema!!! Sawasdee already has a fantastic reputation for providing a charming fusion of contemporary Brazilian culinary ideas with traditional Thai cuisine. Due to popular support from its patrons Sawasdee found itself expanding from Leblon to Ipanema this past summer! We invite guests to Rio de Janeiro in the mood for Thai cuisine to make Sawasdee their desired stop. Erasmo Carlos LIVE Oct. 25th!!! One of the founding Rockers of Brazil’s new musical revolution in the 1960s, Erasmo Carlos returns to Rio de Janeiro to share his newest album, “Gigante Gentil (Gentle Giant)”, at the Imperator! 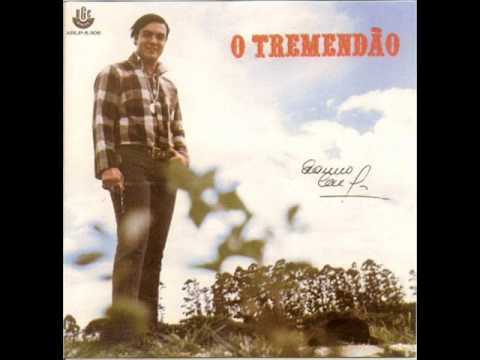 Reknowned for classics such as ‘Vem Quente Que Eu Estou Fervendo”, the man has written and played on many of the records brazilian musicians look to even today! The Centro Cultural João Nogueira will be hosting a series of photographs that takes you behind the scenes of the lives and music of some of Brazil’s greatest MPB, Bossanova, Samba, and Rock Nacional artists! This exposition will be available through March of 2015 so make sure to get a good look while it lasts! The Best Alternative Styles of Pousada! Enjoy an alternative experience when it comes to hospitality by checking out these hidden gems (including CCB Flats Ipanema!) on Hidden Pousadas Brazil! Carnaval box Tickets are on Sale now! Starting October 1st LIESA (Liga Independente de Escolas de Samba do Rio de Janeiro) has placed tickets for the “Camarotes” (large private boxes) on sale! Coupled with the “Frisa” (small private boxes) tickets that will be available Oct. 28th, interest in 2015’s Carnaval has truly skyrocketed. With already 2x the applications for tickets compared to the previous year, make sure to plan ahead when it comes to the world’s biggest samba party! 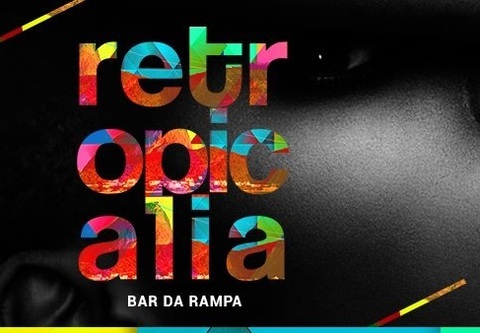 Starting at 23h this Saturday at Bar da Rampa is a party that collects the essence of progessive Brazilian artistry in sound (Tropicalismo) and combines it with a massive party to allow a melting of all of what makes Cariocas so Brazilian. An excellent opportunity to meet interesting locals and indulge in some of the more wild sounds coming out of Brazil. Featuring some ace Dj’s such as Daniel Faria, and the Feijão Coletivo! This October 8 – 20 check out “Narrativa Heróica”, an eye popping exposition of contemporary Aborigine paintings. This exposition will continue its world tour from the Metropolitan Museum of Art in New York and the Hotel Renaissance in São Paulo through to Rio de Janeiro at the Espaço Arca Urbano in Botafogo (Rua São Clemente, 41). The exposition will be available everyday during the week from 11h-19h, and on the weekend from 13h-17h. 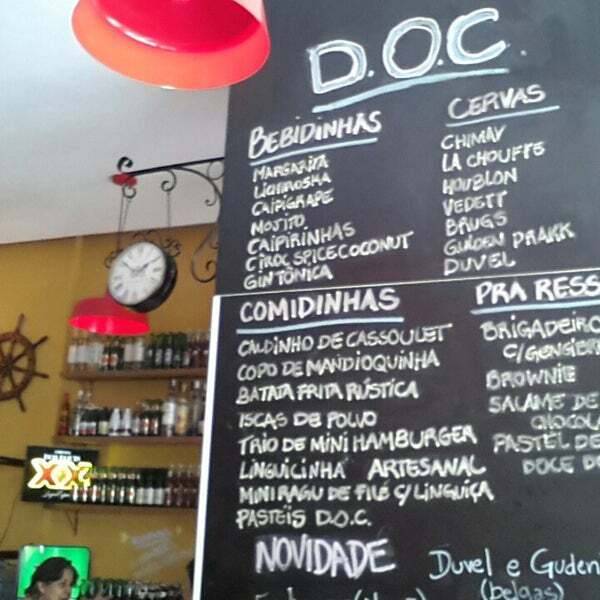 Enjoy a wide selection of beers and truly carioca bar food at DOC! Tucked away in Laranjeiras is a fantastic pub known as DOC! Featuring a wide selection of local and nationally crafted beers, as well as a variety of harder to find international beers, DOC is hard to beat in Zona Sul when it comes to choice. Great chefs give an edge to the typical bar food served in butecos and entice customers to arrive early and leave late!